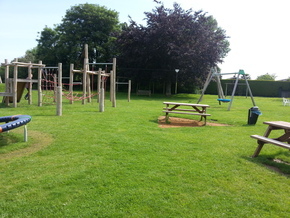 We are incredibly proud of our Playground, located on the Recreation Ground and adjacent to the South Stoke Community Shop. 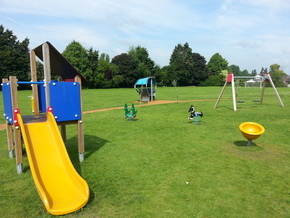 It attracts visitors from many of the local villages, with a fantastic place for the young ones to play (or "just hang out") and the parents to enjoy a hot drink or snack from the Shop. 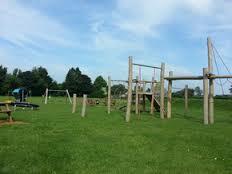 A great place to spend a few hours with the whole family.